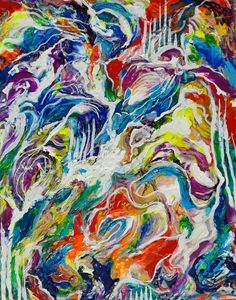 This acrylic painting is an original creation by Nika Andreiko. 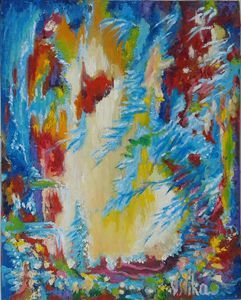 It is 100% hand painted and signed. 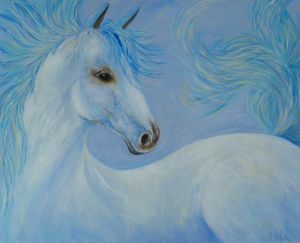 Two horses are in romance attractions of each other. 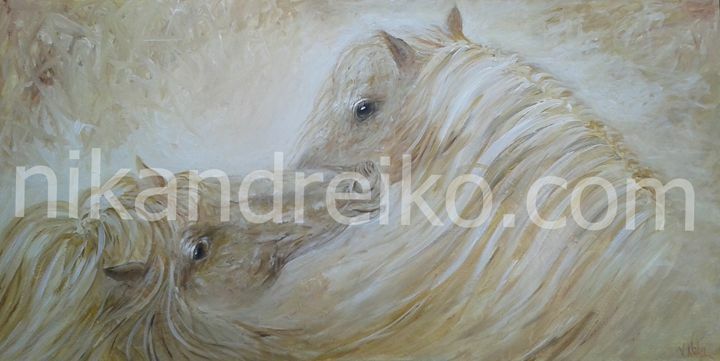 Two horses are in pastel, beige and neutral colours. 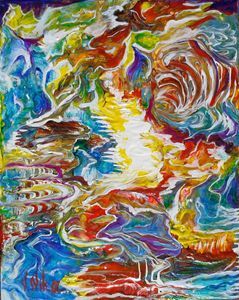 Nika is a self-representing artist in Toronto. 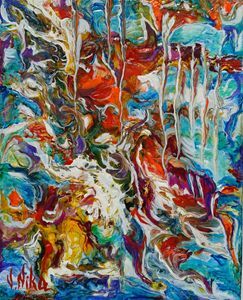 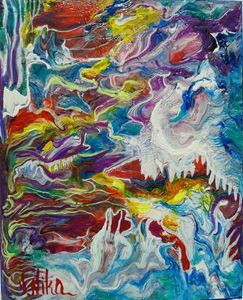 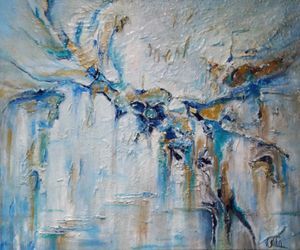 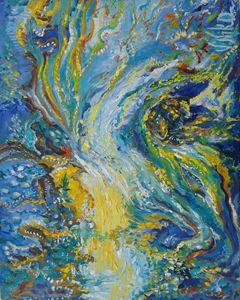 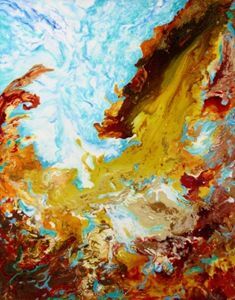 She loves to paint in oil, acrylic and mixed media offering original abstract art for sale direct from the artist. 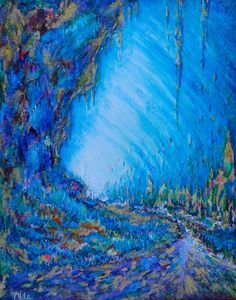 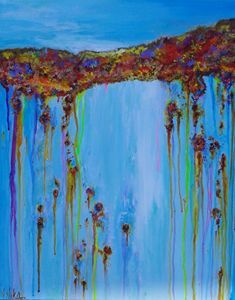 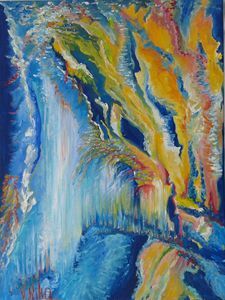 All of her paintings are original and inspired by nature and her imagination. 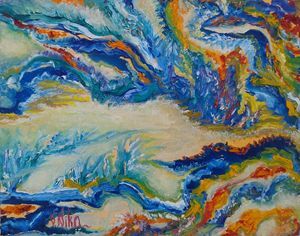 It is her hope to offer an original abstract and unique art to everyone who wishes it.